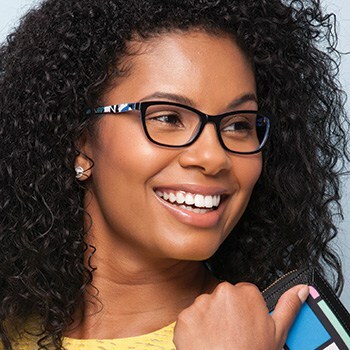 and highly personalized consultations to ensure your eye wear is right for you. 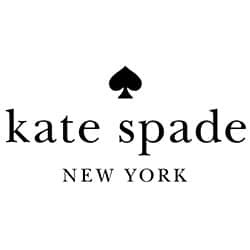 Known for its crisp color, graphic prints and playful sophistication, kate spade new york’s exuberant approach to the everyday encourages personal style with a dash of incandescent charm. 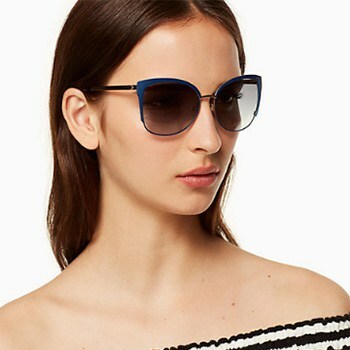 Michael Kors is an authentic contemporary fashion brand. 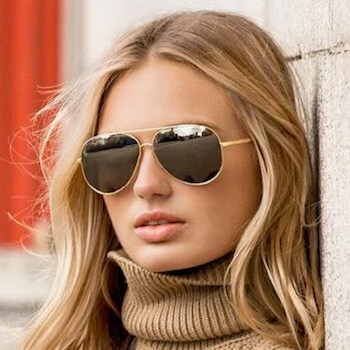 Michael Kors eyewear offers a glamorous lifestyle for the consummate jet setter that is as sophisticated as it is indulgent and as iconic as it is modern. 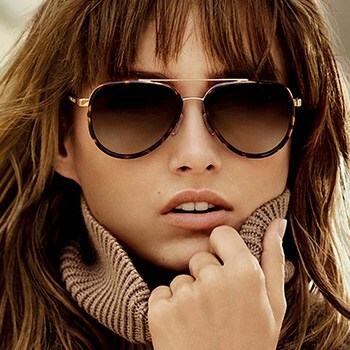 Michael Kors’ eyewear collections capture the glamor and effortless sophistication for which the designer is celebrated, drawing upon signature details found in the brand’s most iconic designs. 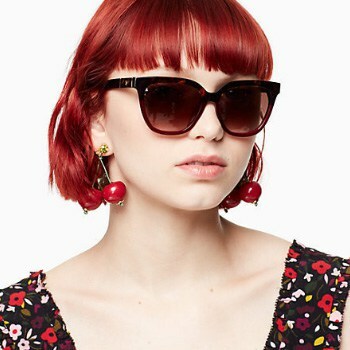 Coach is a leading American designer and marketer of fine accessories and ready-to-wear for women and men around the world. 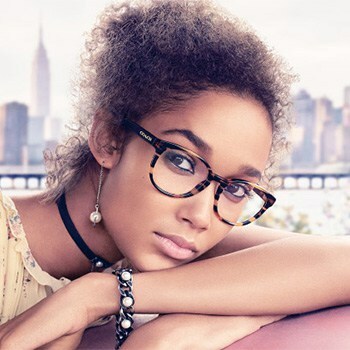 The Coach eyewear collection perfectly expresses the effortless New York style and the authentic American heritage of the Coach brand. Oakley is one of the leading product design and sport performance brands in the world with products that world-class athletes depend on to compete at the highest level possible. 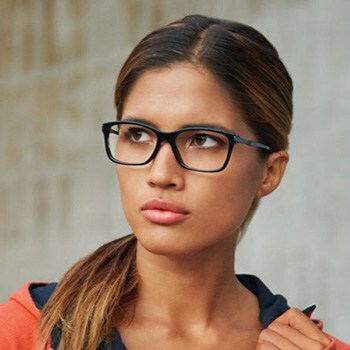 The holder of more than 800 patents, Oakley is also known for its lens technologies, including High Definition Optics®. Vera Bradley is known for its distinctive, original fabric handbags and accessories. 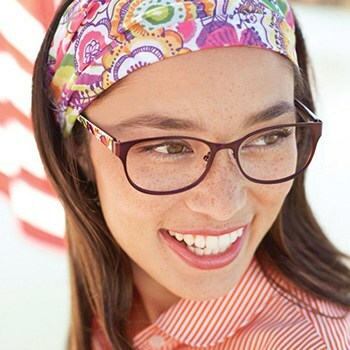 These colorful fabrics and trims inspire this stylish eyewear, with unique design elements taken directly from beloved Vera Bradley patterns. 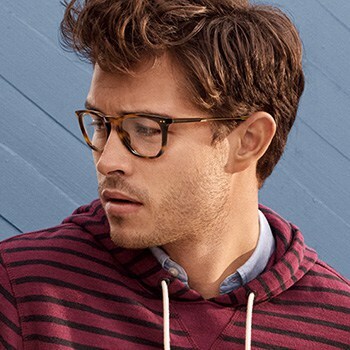 Tommy Hilfiger is one of the world’s leading designer lifestyle brands and is internationally recognized for celebrating the essence of classic American cool style, featuring preppy with a twist designs. 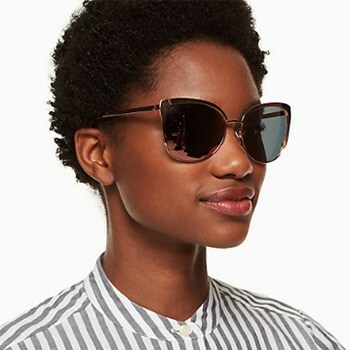 Tommy Hilfiger eyewear collections include optical frames and sunglasses that reflect the youthful spirit and irreverent attitude at the core of the brand’s identity.